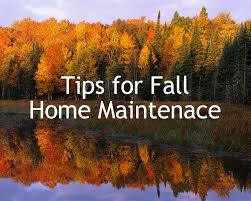 Shorter days, cooler temperatures, leaves changing color, leaves falling into your gutters and clogging them. 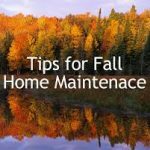 With the arrival of autumn comes the time of the year when homeowners need to perform fall home maintenance for the upcoming winter. In addition to checking smoke detectors and changing air filters, tasks such as cleaning gutters and checking chimneys are important. Download and print out our Fall Maintenance Checklist.